A1 Comms has secured exclusive rights to range the new and highly anticipated Huawei Mate 20 in black on contract, available to buy from today. Featuring in a new line-up of Huawei mobile phones, the Mate 20 offers customers a flagship look and feel, with a professional-grade camera co-engineered with Leica, at a more affordable price point than Huawei Mate 20 Pro. 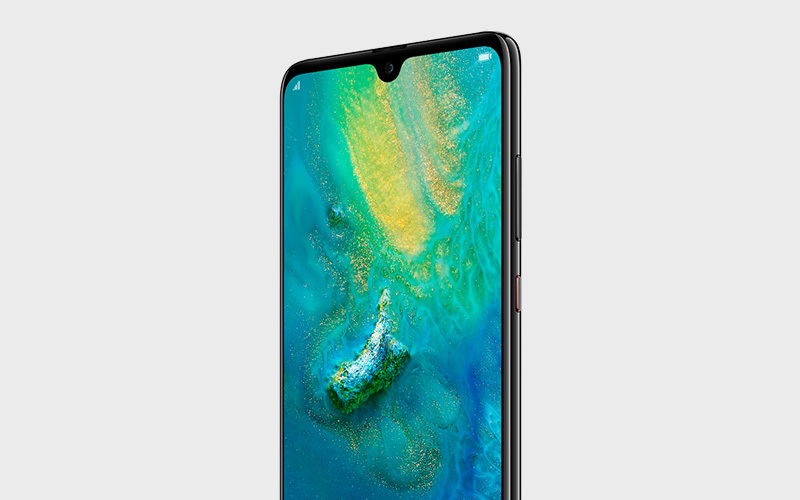 A1 Comms, the parent company of consumer brands Buymobiles.net and Affordable Mobiles, secured exclusivity on the black Huawei Mate 20 through a blossoming relationship with Huawei, the ever-accelerating global smartphone manufacturer, who strongly believes that A1 Comms is the partner who can deliver both awareness and sales volume on one of its biggest handsets of the year. The exclusivity agreement will see the black Huawei Mate 20 ranged with A1 Comms brands up until the Christmas period. A free data promotion means customers can buy one at Buymobiles.net or Affordable Mobiles on an EE contract with 30GB for the price of 25GB, costing just £33 a month.